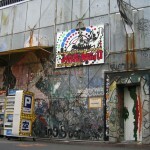 http://www.nanagei.com and art, the theater was renewally opened in 2002. Offering a number of events, talks and music performances, the theater has become a must-visit place for movie fans in Kansai region. 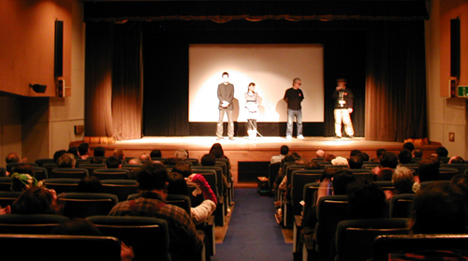 You can enjoy their selections of independent films including art and documentary films which are rarely shown.